I’ve seen this tag cropping up everywhere over the last few weeks and it just screams my name. I love lipstick and it’s a rare occurrence that you’ll catch me without one on, or at the very least in my handbag ready to be whipped out and applied at any given moment. There’s a great episode of Mad Men where Peggy talks about lipstick and how no woman wants be just a shade of many and it’s true – you make lipstick your own and it can look completely different from one person to the next. 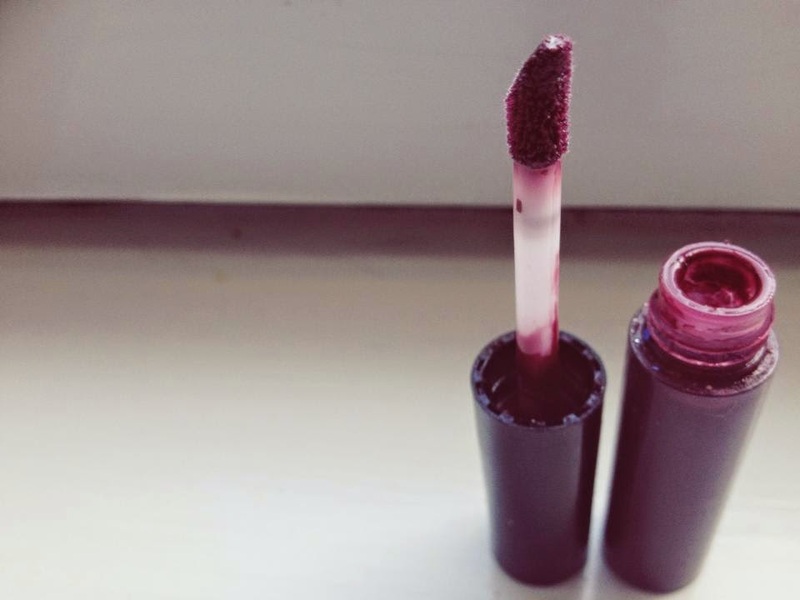 I could wax lyrical about lipstick all day, but let’s just get on to the tag! I’m a real fan of The Body Shop products and their Coconut Lip Butter has been my go to for the last couple of months. It smells like a tropical dream and it practically melts into your lips – every lipstick addict needs one. Ruby Woo – the queen of all red lipsticks! MAC really did themselves proud with this one, now that I have red hair I tend not to wear it as much (don’t want to look like a walking strawberry! ), but it’s something I always recommend to first time MAC buyers and now to you too! I’m not sure I own any luxury lipsticks (yet! ), but I’ve always had my eyes on the YSL range. I’ve tried a few on and they’re moisturising, the colour is just fantastic and don’t get me started on that packaging *swoon*. Best drugstore lipstick would have to be Rimmel Moisture Renew in Funtime Fuchsia, definitely a head turner. I do have a lot of love for Ruby Woo, but Rebel is just my all time favourite and coincidentally it’s the first MAC shade I ever bought. But I love all my babies? Okay I’d have to say not one lipstick in particular but the MUA range on impulse I went out and bought them all and they’re probably my least used. The packaging has a very cheap feel (unsurprising considering they only cost £1) and the colour is just meh. I don’t want to slag them off too much because I do like them – they’re just my least favourite. I don’t have a liner for all my lipsticks, but for red or a dark purple I think it’s a must for an intense colour and it’s just a bonus for nudes. I know a lot of people don’t like glosses, but for me they’re so versatile how can you not? Currently my favourites are MAC in Desire which is a lovely deep purple shade and Cargo Cosmetics in Sahara which is a shimmering gold. It’s actually not something I’d usually pick up but I was shown it at a blog event and bought it a couple of months later! Ooh go on then. MAC Prep + Prime Lip – I’d never really came across the concept of priming your lips before, but on a whim I decided to buy this. Give it a chance, I know you’ll fall in love. What about you guys have you done a lip product addict tag? What are your favourite lip products? Let me know!